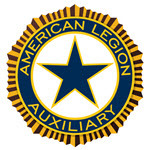 The American Legion Auxiliary is a service organization whose main objective is to support our active duty military, veterans, and their families. 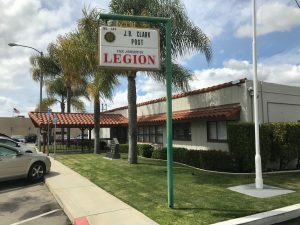 Over the years we have made substantial contributions to several veteran or active duty military groups. These contributions take a significant toll on our finances but we are committed to continuing the support we provide and therefore are turning to the public and local businesses for their assistance. If you are interested in contributing to our Auxiliary please note that we are a 501(c)(3) organization, taxpayer ID number 95-6092388. If it is the end of your fiscal year and you are looking for ways to reduce your profit for income tax purposes please keep us in mind.